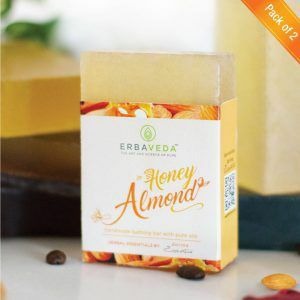 A proprietary blend of honey and oatmeal suitable for all skin types which gives you all natural goodness for skin care. 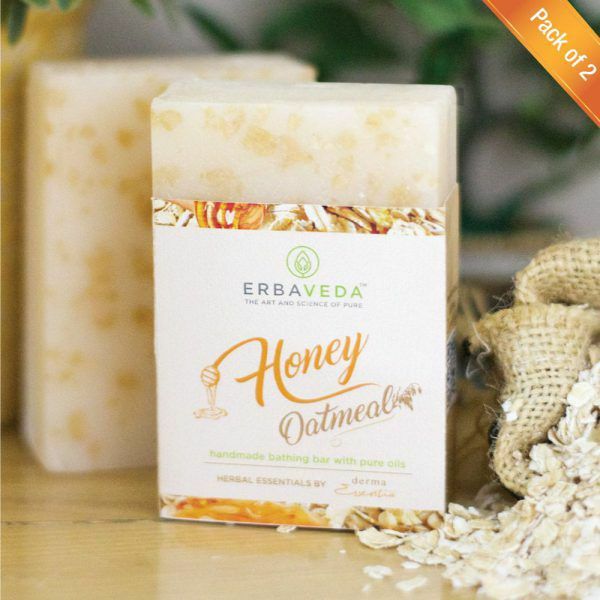 Honey nourishes and moisturises the skin while oat gently exfoliates. It provides you non-irritant experience with antioxidant and anti-inflammatory properties making it ideal to use on sensitive skin. 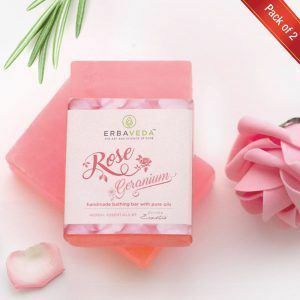 This soap will soak the excess oil from the skin and keep you away from overdrying giving you perfect oil balance. The Aloe vera content is effective in treating a variety of skin conditions, from the flaky or dry skin, cosmetic ailments and to many more. 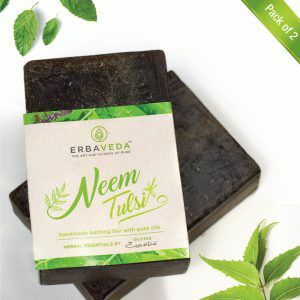 Avena sativa, Aloe barbadensis, Ricinus communis, Olea europaea, Prunus dulcis, Soap Base made with coconut oil, natural oil permitted fragrances and approved colours. It helps undo the damage done to your skin by pollution, UV rays and chemicals. Honey content makes this formulation rich in antioxidants and is great for slowing down ageing. 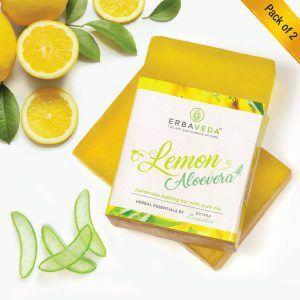 Provides nourishment and relieves skin irritation and itching. 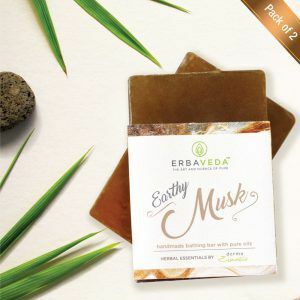 Moisturizes the skin while oat gently exfoliates. 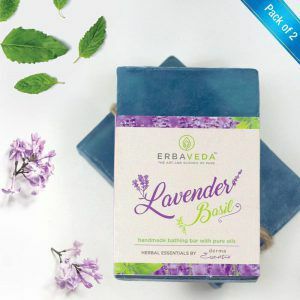 The essential oils benefit by improving skin tone, firmness, and skin elasticity.